Develop innovative leadership abilities with global reach in our interdisciplinary program. 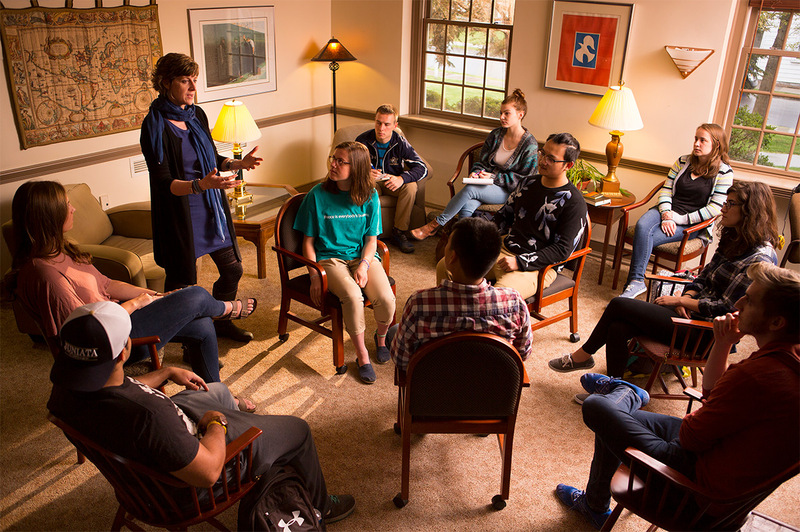 The program in Nonprofit Leadership at Juniata College is an interdisciplinary MA program that provides students with the foundational theories and skills leaders need to work successfully in the public service and nonprofit sectors. The curriculum addresses all areas of the sector including leadership skills, working with boards and volunteers, marketing and fundraising, fiscal managements, program assessment, advocacy, and social change. The program provides a special emphasis on social innovation and problem solving skills, particularly for working with communities who have been marginalized by geography, culture, or custom.